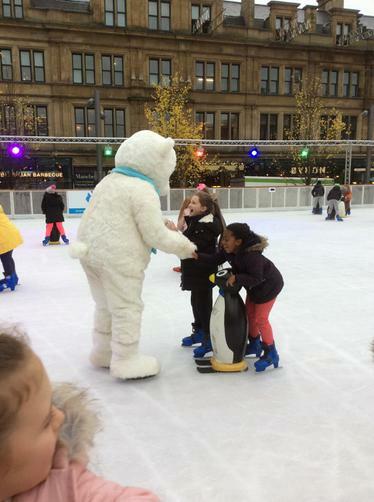 What a fantastic experience for our children! 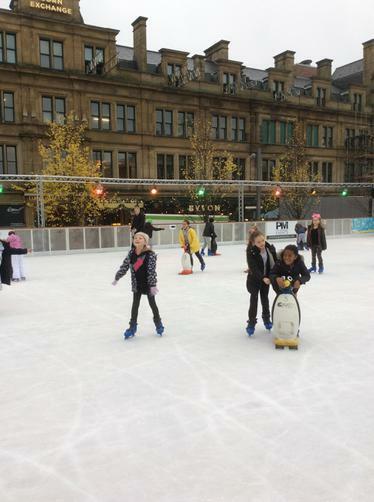 Year 3/4 setting a high standard today on the ice! 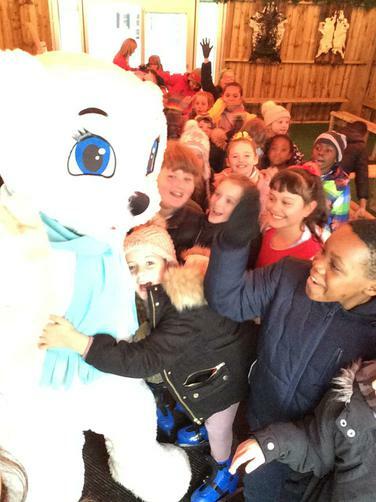 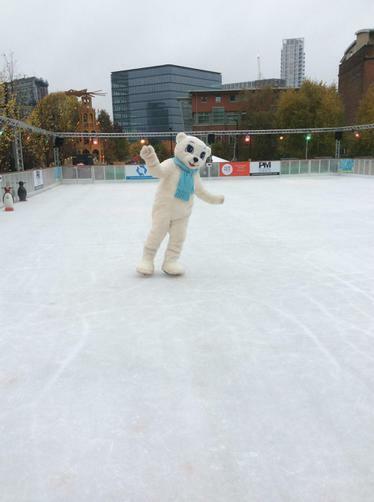 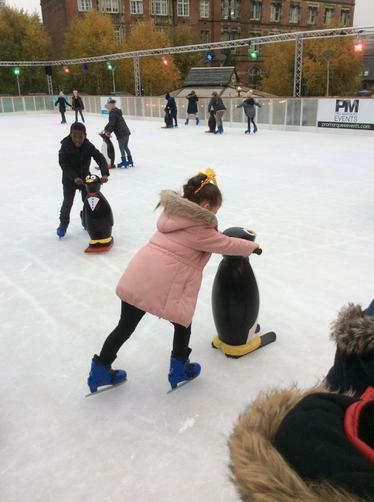 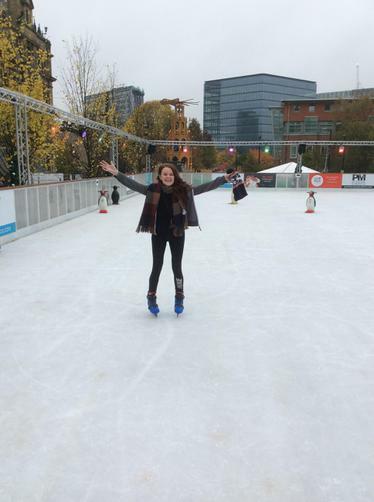 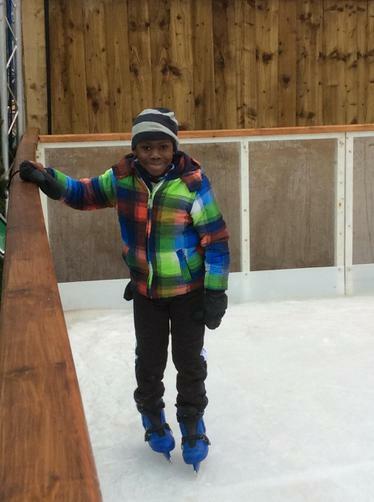 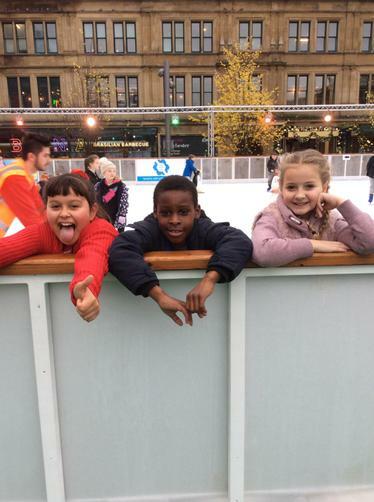 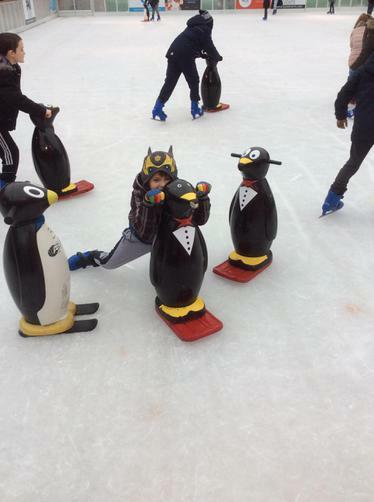 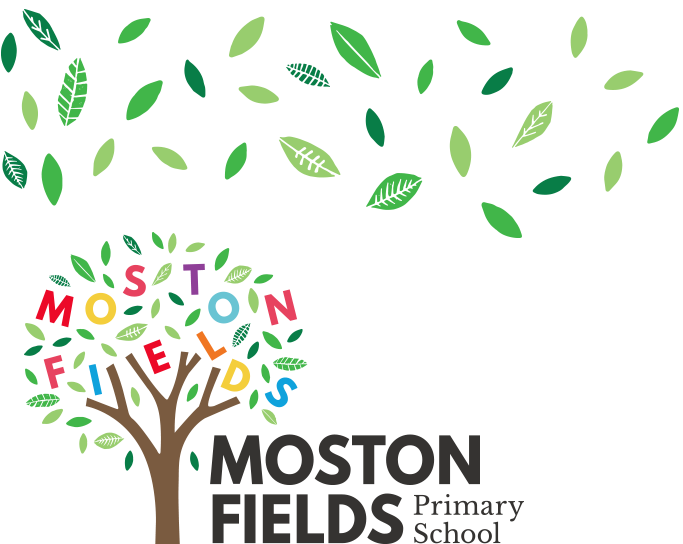 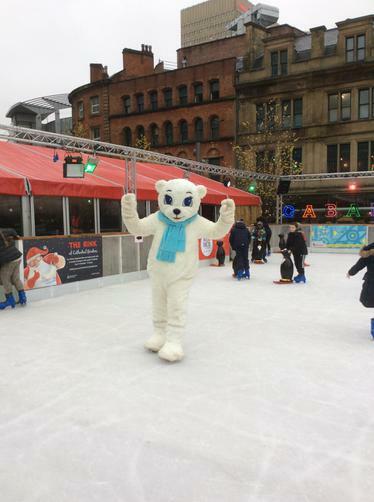 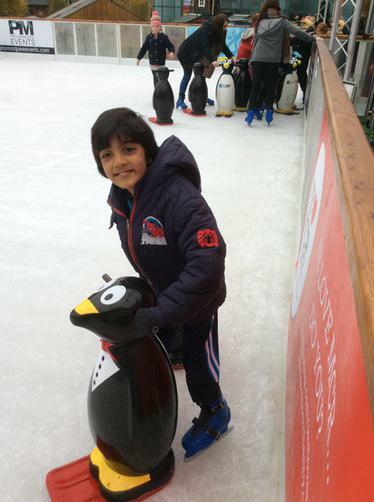 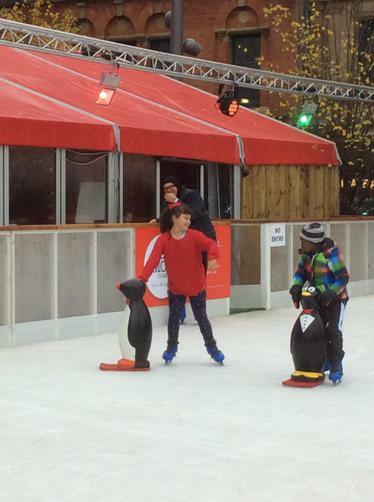 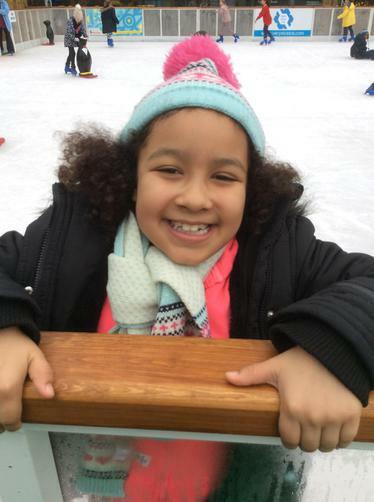 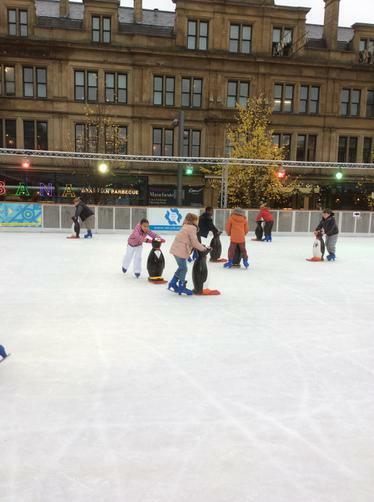 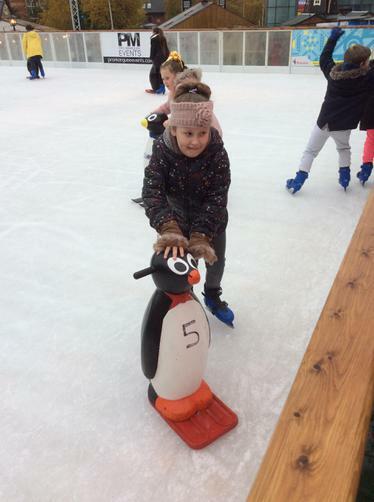 Keep your eyes on the class pages to see all the children experiencing ice skating in Manchester City Centre!